The modern traveler is changing, and brands in the industry are faced with a need to adapt to the preferences of this new consumer. A major factor is that mobile devices and digital platforms have made anywhere access to information a must-have for consumers. This is especially true of the travel industry, where unfamiliar locales and journey mishaps can cause unforeseen headaches. To better meet the needs of their customers beyond the booking process, travel companies are extending the reach of their services to offer in-the-moment access to tailored advice, assistance and recommendations at every stage. By leveraging AI-powered chatbots and IoT-enabled infrastructure, brands are empowering travelers to get the most out of their experience. 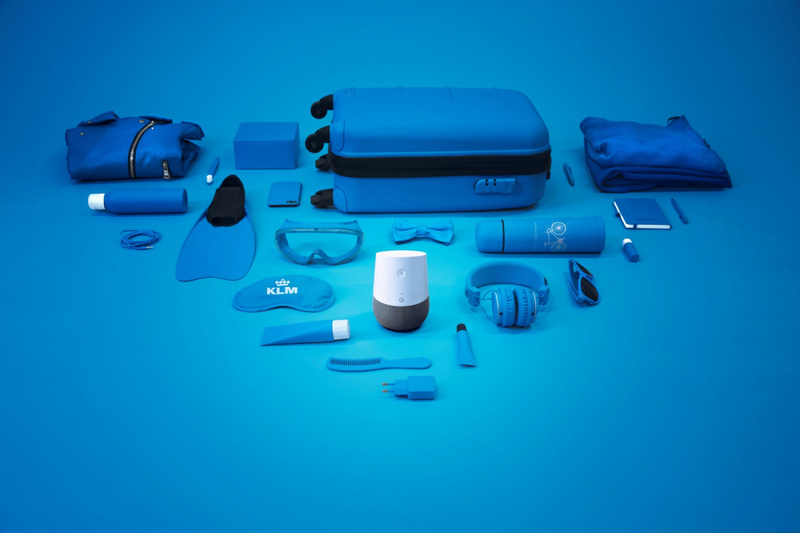 In the world of air travel, KLM launched an interactive voice-driven pack assistant on Google Home that can guide travelers on how to pack their bags. With the help of its recently launched service bot called BB, the pack assistant offers personalized advice to travelers depending on their KLM destination, the duration of their trip and the predicted weather conditions. KLM also recently created a smart audio luggage tag that functions as a tour guide to help guide visitors around its hometown of Amsterdam. The tag gives travelers tips based on their location. Carnival Cruise Line’s Regal Princess has introduced a similar tool, with an ambitious new customization platform in which passengers have the option to carry a quarter-sized device, called the Ocean Medallion, that guides them around the ship and toward activities aligned with their preferences. Thanks to the ship’s sensors, anything a passenger wants can be delivered hassle-free and on-demand. Finally, high-end rental company Onefinestay is offering a loyalty program called Higher Living that provides travelers with a free, 24-hour concierge service for an entire year after a vacation. The on-call concierge assists guests in procuring hard-to-get theater tickets, private chefs, dog-sledding excursions and much more. According to our travel survey, conducted alongside the Travel Debrief, 87% of experts say that having control over their own travel experiences through real-time assistance will be important to travelers in the next two to three years. We’ve seen similar technologies take over the home ecosystem; now airlines, hotels and other travel companies are learning the power of personalization, and how to give travelers greater control over tailoring their own experience.